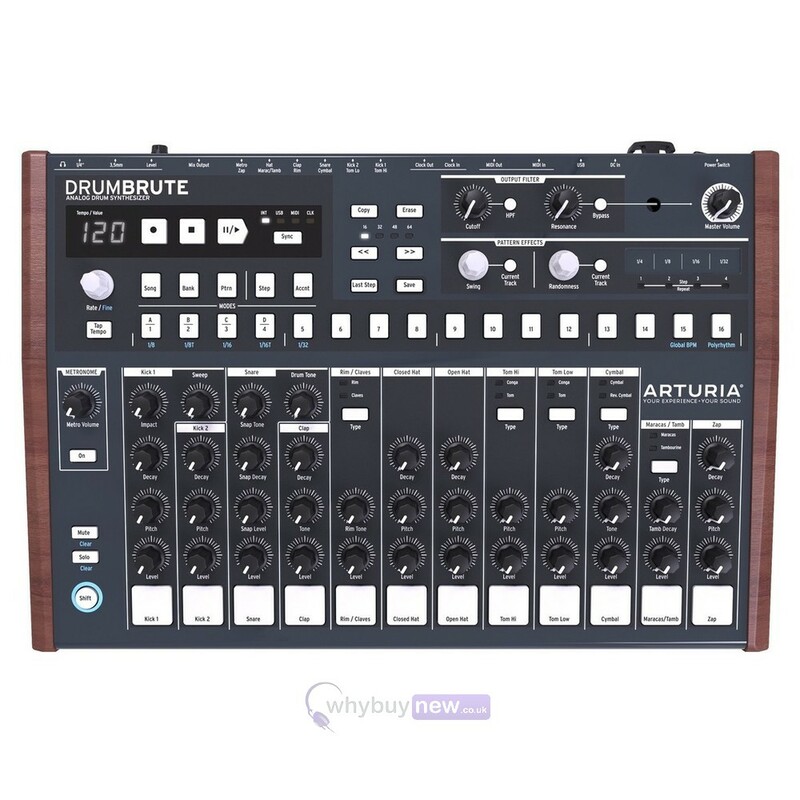 The Arturia DrumBrute is an analog drum synthesizer that honours the tradition of the classic drum machines of the 1970s and '80s. 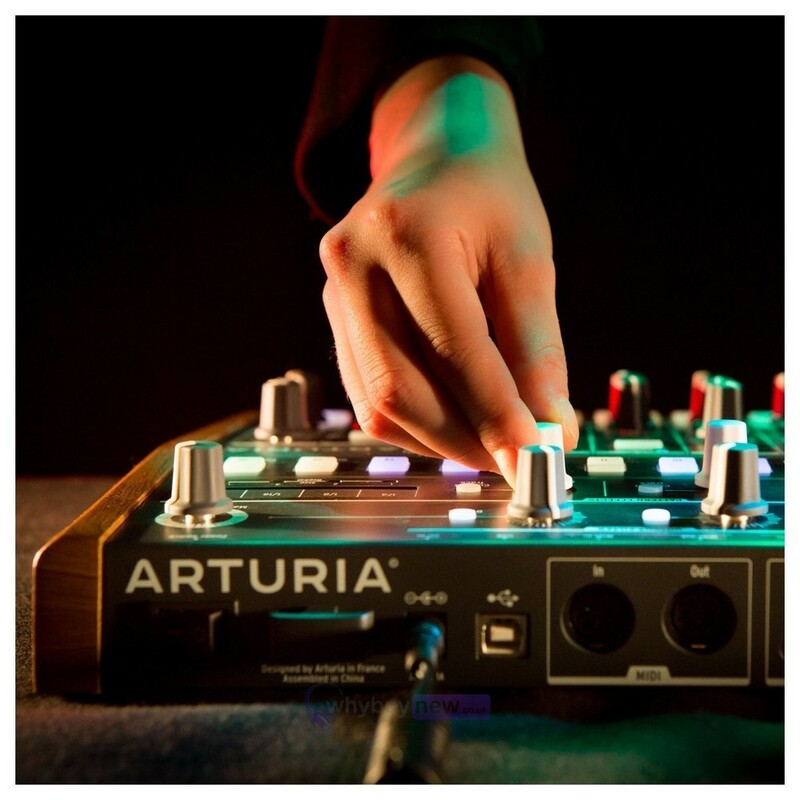 It generates a truly organic, 100% analog sound and provides nearly infinite analog control over each of the tone-shaping parameters. 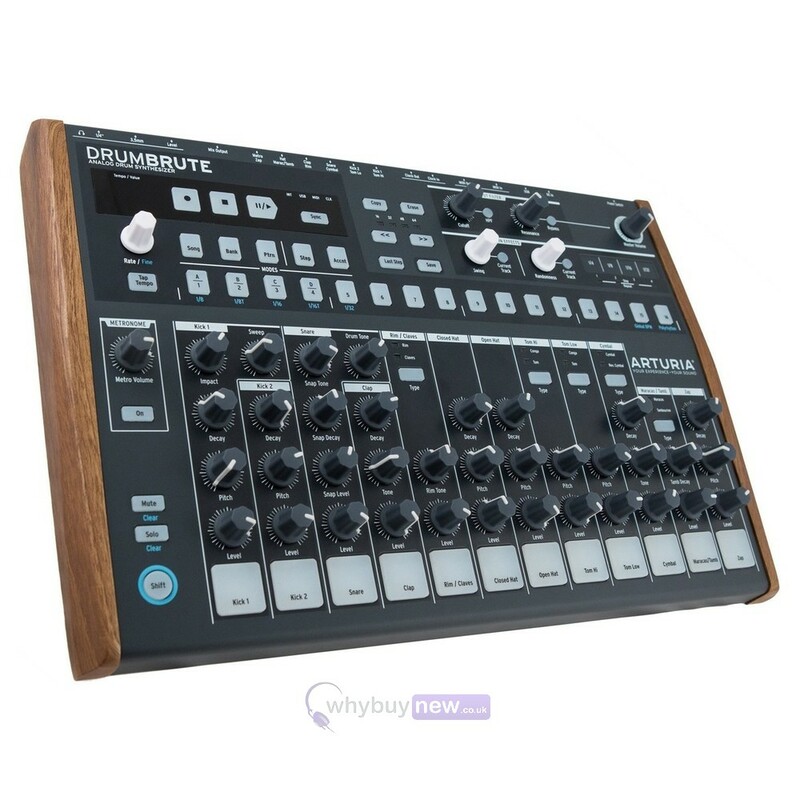 DrumBrute's core is made of seventeen 100%-analog drum and percussion instruments, so whatever drum sound you are looking for, DrumBrute has the solution. Any genre, style, or mood can be created with ease. 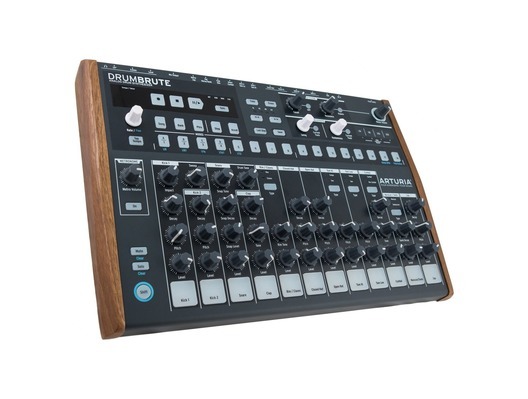 More than the sum of its parts, DrumBrute combines the technical perfection of studio gear with the excitement of a playable instrument. 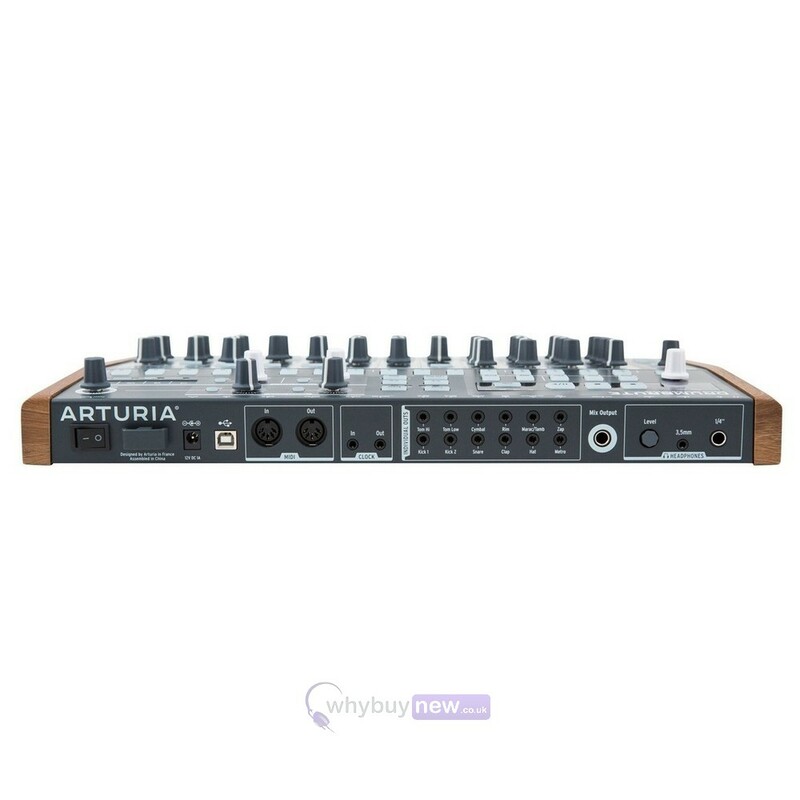 Here we have the Arturia DrumBrute in brand new condition and in B-Stock. 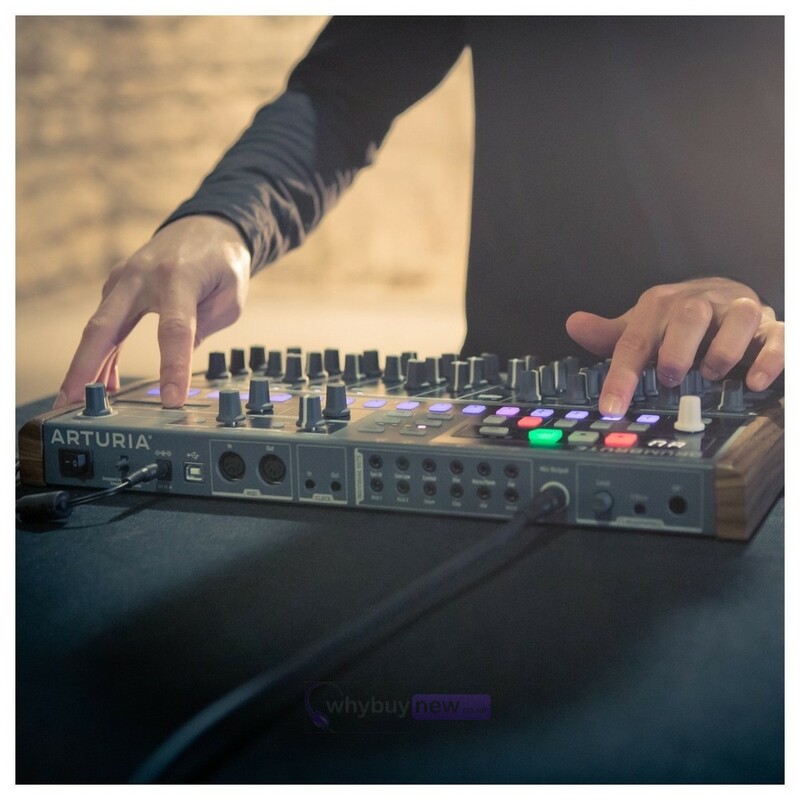 The B-Stock versions would have been on display at a training evening or trade exhibition only and will come boxed in very good cosmetic condition with the original box (the power supply is not included) and a 1-year warranty. The manual can be downloaded online. 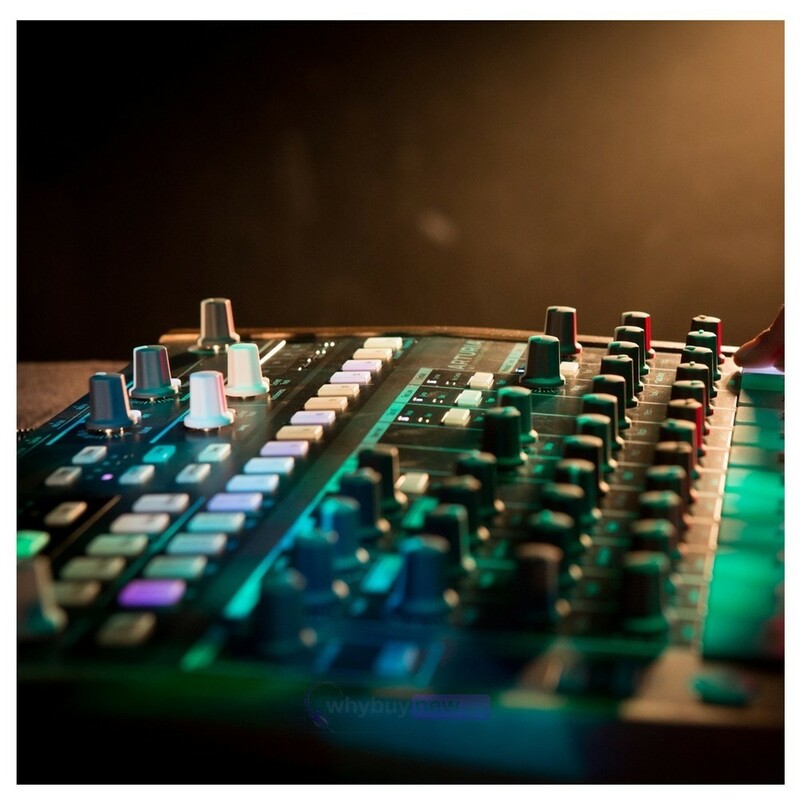 Create polyrhythms: Each drum track can be a separate length.